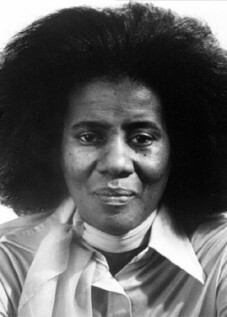 Moore’s recording career began as the late ’60s unfolded. 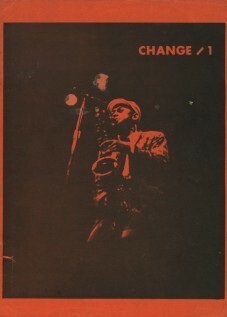 Of great importance was a Blue Note venture establishing a new breed of players on the Detroit jazz scene: Kenny Cox and the Contemporary Jazz Quintet, also featuring the fine saxophonist Leon Henderson. The music of this group suffered a similar fate as many other excellent modern jazz recordings offered to the public during this period: i.e., commercial death. Interest has swelled up over the ensuing decades among the true listeners and an impressive array of compliments paid to Moore by reviewers regarding all aspects of his playing is simply an official tally of the resulting pleasures. True to his commitment to community, Moore has also contributed a great deal as an instructor at colleges such as Oberlin, influencing many younger players and earning absolute right to the title of Dr. Charles Moore — unlike a lower class of performer utilizing a bogus doctorate to attract attention. The political crossover during the era when Moore began performing, leading to his relationship with Sinclair, among others, explains only one aspect of his versatility. 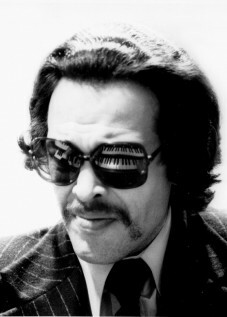 Detroit musicians historically were like their brethren in Chicago, dipping back and forth between various genres to the point where a group such as the Contemporary Jazz Quintet may have initially attracted attention for being “freaky” but would inevitably command respect for its skilled utilization of elements from R&B, classic blues, swing, and even rock & roll. For Moore it was only natural to take part in projects with the hard-rocking MC5, a band that never kept its love of either their hometown friends or free jazz a secret. 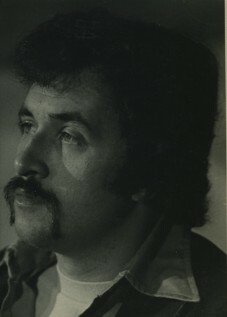 Other Moore recordings include an early-’90s date for Flying Fish by the group Eternal Wind, a collaboration involving percussionist Adam Rudolph. Together, Rudolph and Moore have also worked with multi-instrumentalist, teacher, and philosopher Yusef Lateef. Moore takes after Lateef’s fondness for unusual ethnic instruments, performing and recording on trumpet-like axes including the shofar and the conch shell. He has also dabbled in production and engineering.